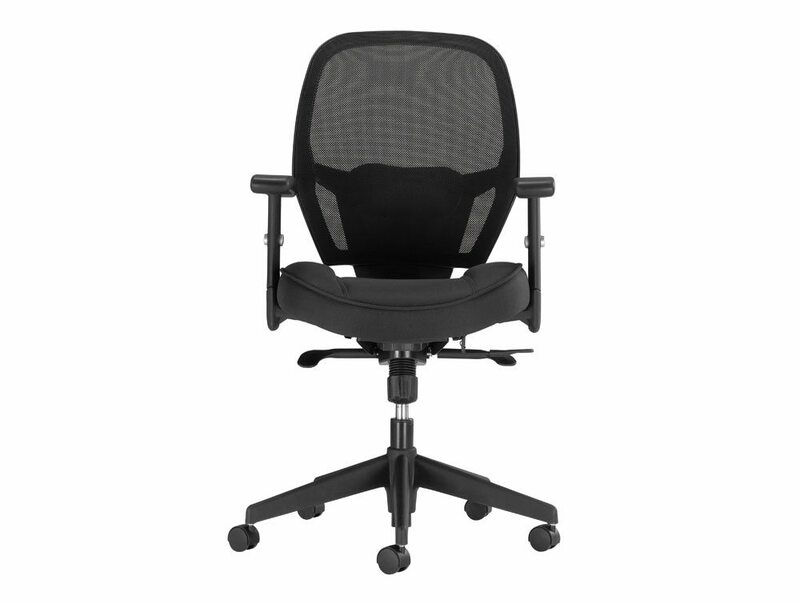 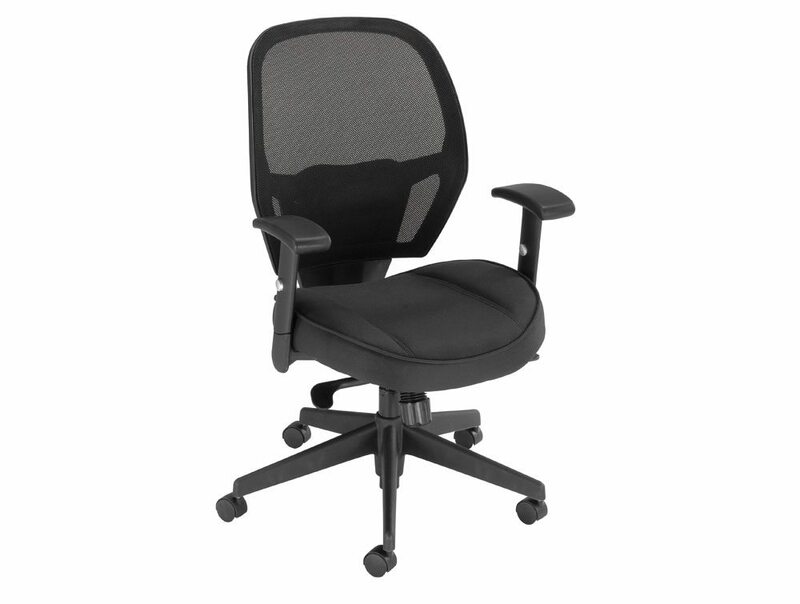 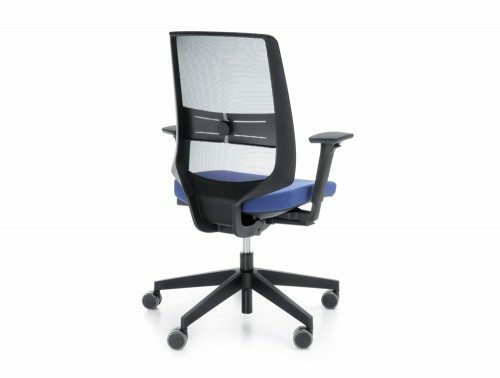 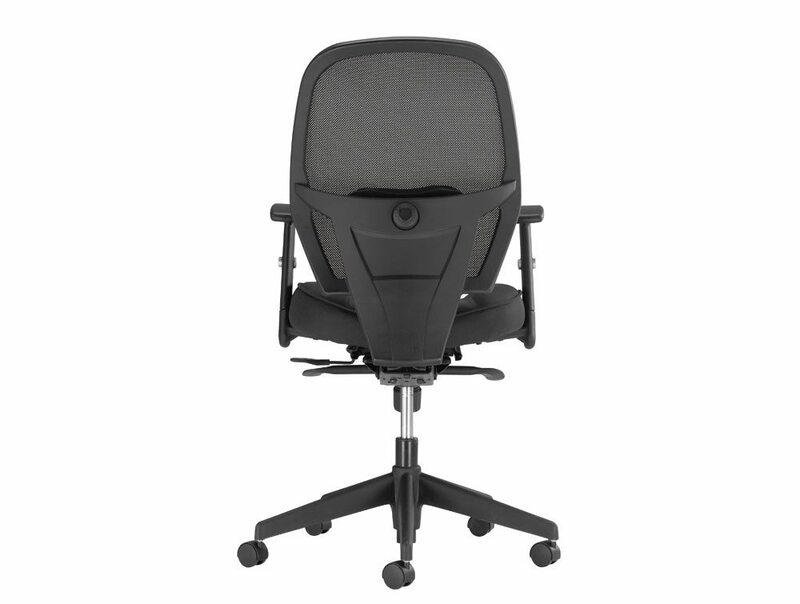 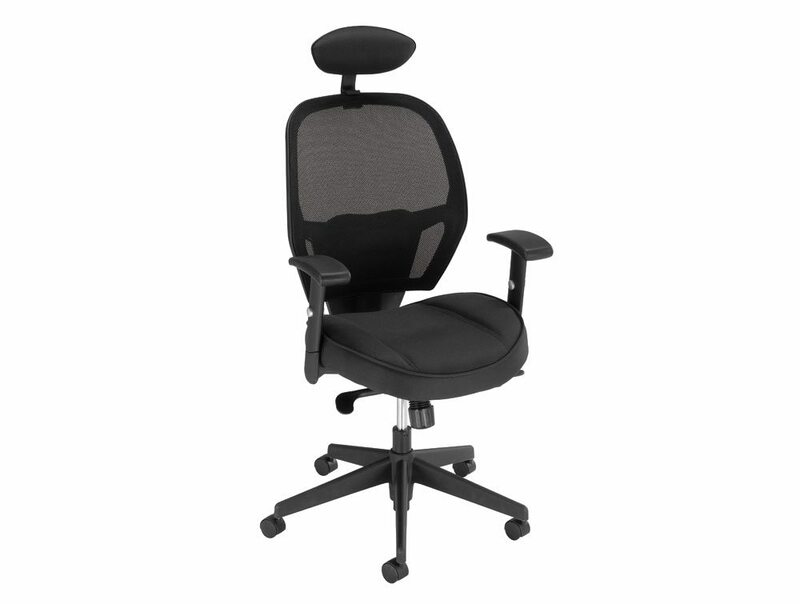 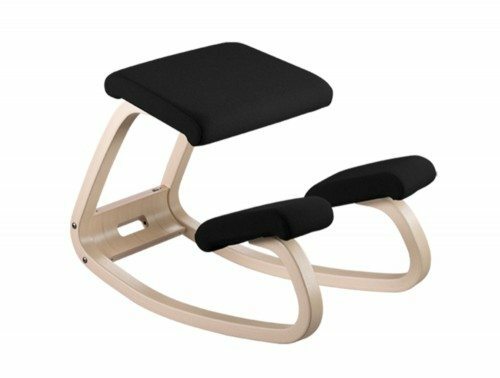 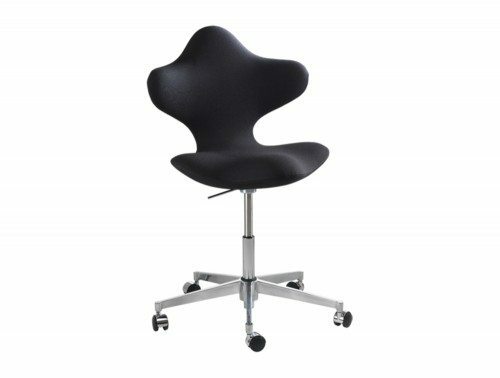 Lumbar supports for office chairs ensure that the user is properly supported whilst working, and provide additional contouring around the lower back. 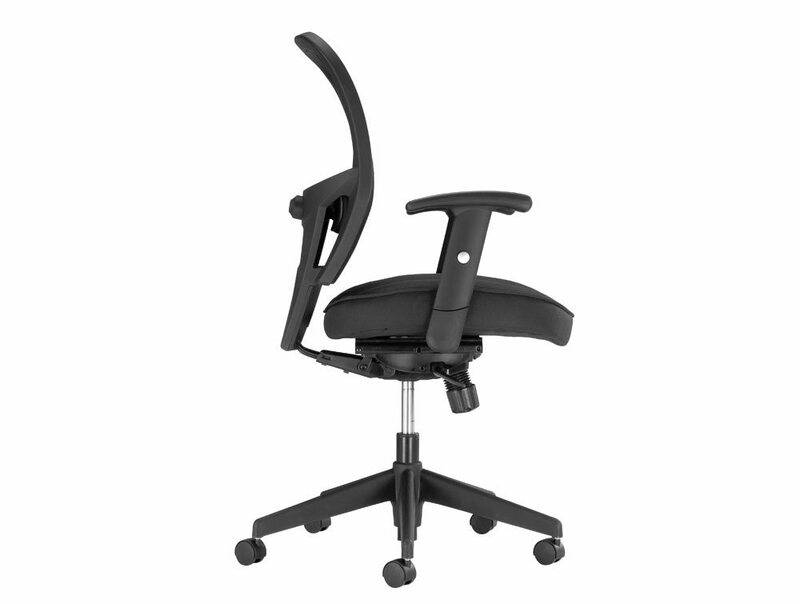 This is an especially important feature for those with back problems. 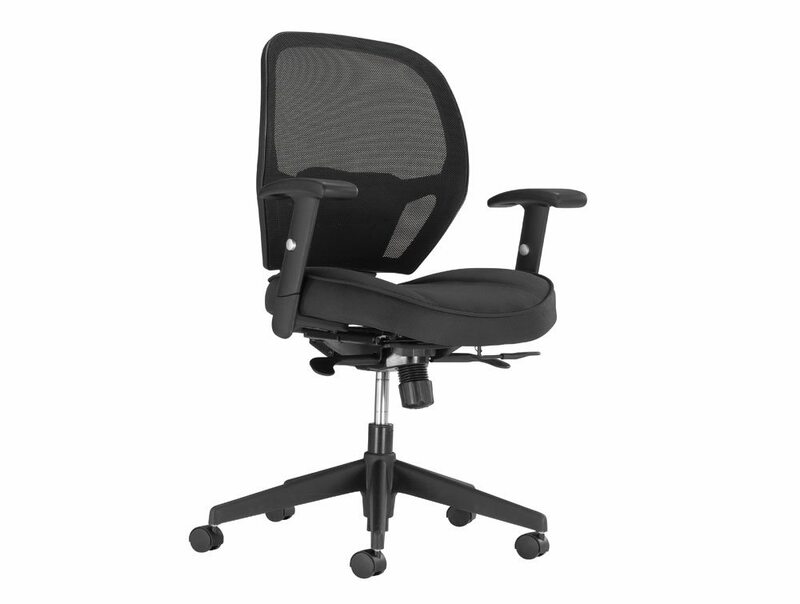 Synchro tilt for office chairs enables the back-rest to recline at a faster rate than the seat, which increases the angle between your torso and thighs. 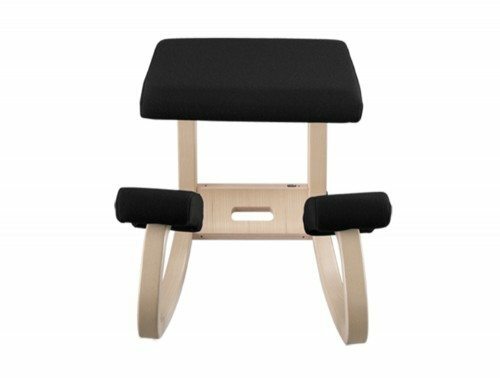 This helps to increase comfort and encourage dynamic body movement. 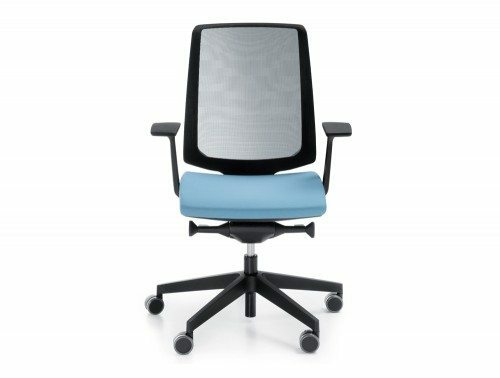 Mesh office chairs create a modern, stylish look in the workplace, plus the flexible material naturally moulds to fit the shape of the user. 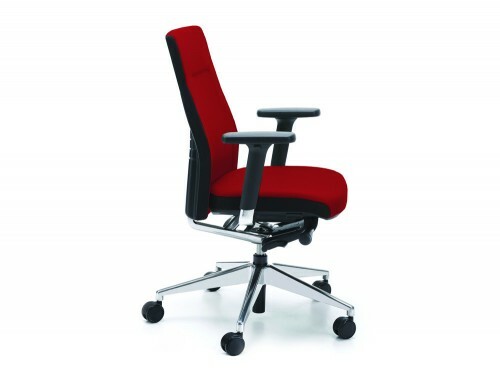 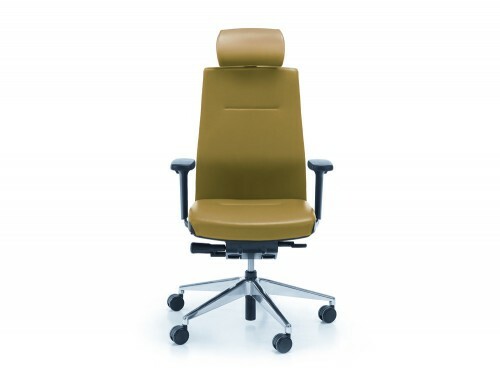 It's fast becoming one of the most popular materials for office seating.